Electronic Components Pty Ltd (ECPL) is pleased to announce the acquisition of LE Agencies (LEA), a leading wholesale distributor of electronic components. LE Agencies will from the 8th October 2012 trade as “Electronic Components Pty Ltd”. 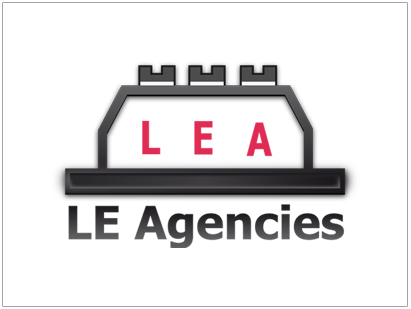 The trusted brand name “LE Agencies” will be maintained as a co-brand. This acquisition brings Electronic Components Pty Ltd a step closer towards becoming the leading independent distributor of electronic components, whilst maintaining our commitment to excellent quality and superior delivery to each and every one of our valued customers. ECPL and LEA staff have been working closely together for months prior to the acquisition to ensure a smooth transition for all of our customers and suppliers. This preparation period has been used to intricately learn the details of the LEA business and its customers so as to guarantee that there will be no interruptions to the supply of product and services. The acquisition of LEA is part of a growth strategy that will enhance our product and service capabilities. ECPL has introduced our global “Trusted Supplier Network” to LEA’s business which together with our online inventory capabilities is already achieving results. 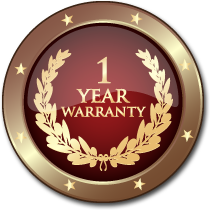 The resulting efficiency improvements, an un-rivaled range of products and services, a new industry-leading 1 year product warranty and improvements to the pricing of our products combine to provide the best value offering in our industry. Our continued commitment to excellent quality and delivery we hope will continue to produce results that delight our customers.